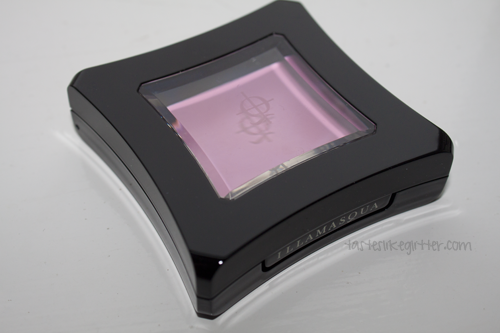 One of the things I always wanted to try from Illamasqua but see in person was their cream blushes. I'd never tried cream blushes before so I wanted to get a feel (literally) of the texture and finish before I went ahead and purchased. When I went to Cardiff in October I picked this up and I'm so glad I did because it's become my favourite blush. Tease, hypnotise, use to effect. Use Cream Blusher to highlight your cheekbones, shape your face, build and blend with fingers or a brush to create the colour intensity you desire. 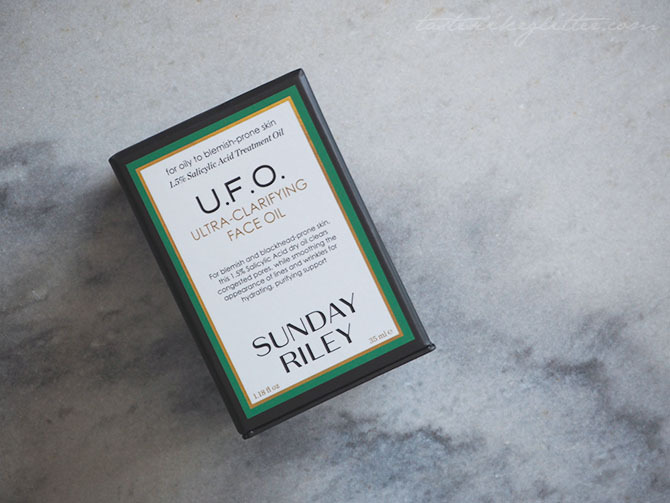 Use over foundation for impact, or under for a captivating glow. However you apply it, be daring. 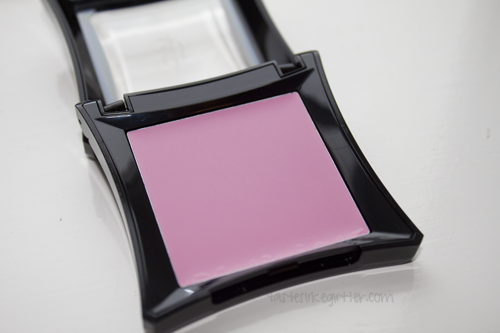 Illamasqua describe this as a cool, candy pink with a dewy finish. 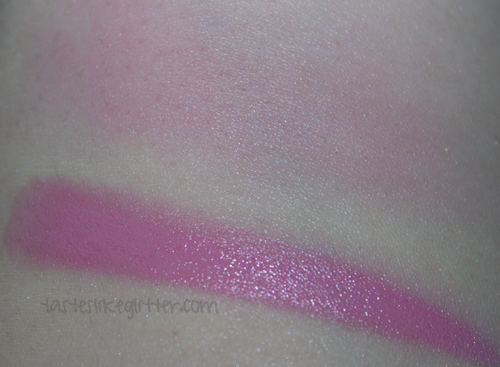 I'm most drawn to those sort of pinks for blush colours, everything else is scary to me, being so pale. I prefer to use this with over foundation but under powder and with a brush - M.A.C 109, to get a more precise application. These cream blushes are crazy pigmented and the first couple times I used them I had to buff it out with foundation because you really only need the tiniest amount. Sob gives a natural flush that looks amazing with any look. This kind of colour would probably suit most skin tones as it's buildable so you can get even coverage and colour even if you aren't super pale. I prefer to have as few blushes as possible, I believe I only have 4? But this is my staple, everyday favourite.